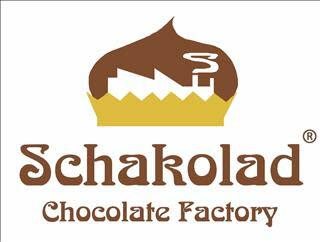 Schakolad Chocolate Factory is the internationally-acclaimed brand for fresh, handmade European style chocolates. 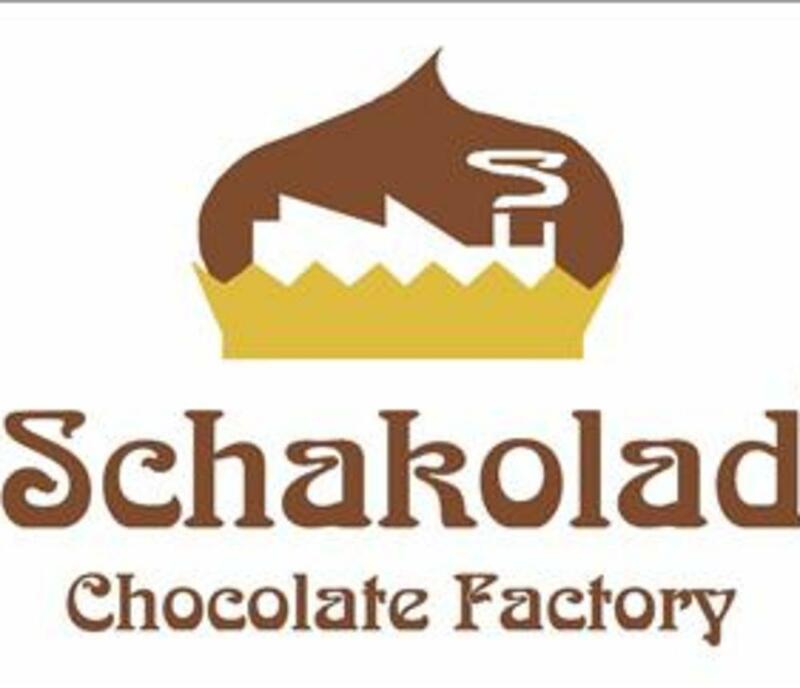 Our signature chocolates are prepared with the finest ingredients and presented in the time honored traditions of quality, artistry and innovation. We invite you to explore the world of sweet possibilities!Call for details on our in-store specials and unique chocolate offerings.Closed Sundays.